If you are looking for a fresh start in January, our five-term A Level courses are the ideal choice. The next course starts in January 2019 and finishes in June 2020, meaning that you will stay on track with your peers and you will be able to apply for university courses starting in 2020. First two terms (January to June 2019): You'll need to work more intensively in your first two terms, receiving additional teaching time to catch up with those who started in September. Second year (September 2019 to June 2020): You'll study at the same pace as everyone else in your year group, preparing for your examinations and spending time on university applications. 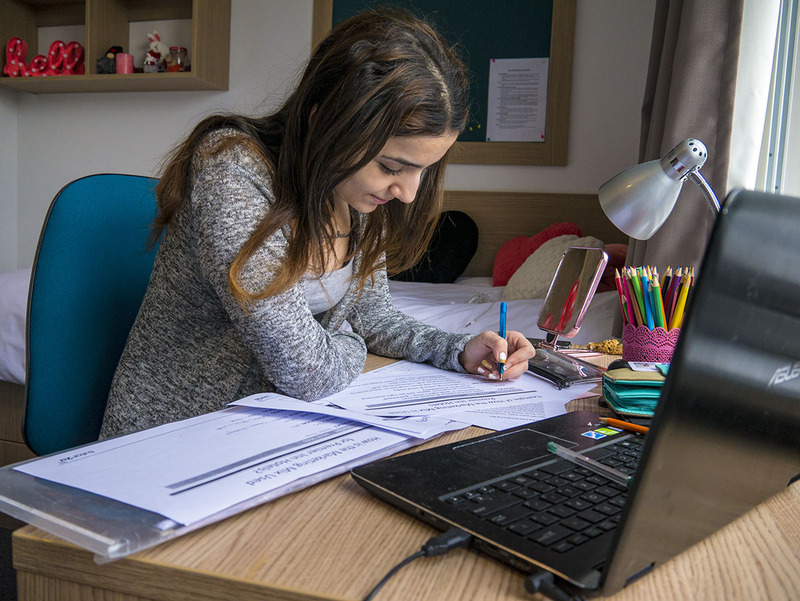 You can study with us and live at home like many of our more local students, or you can take advantage of our excellent boarding accommodation. 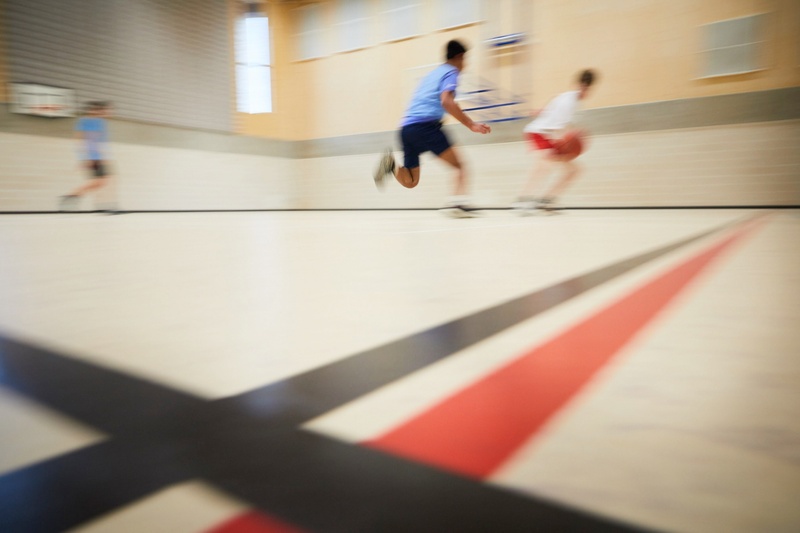 Our boarding houses are all just a short walk or cycle ride from teaching buildings and the city centre. 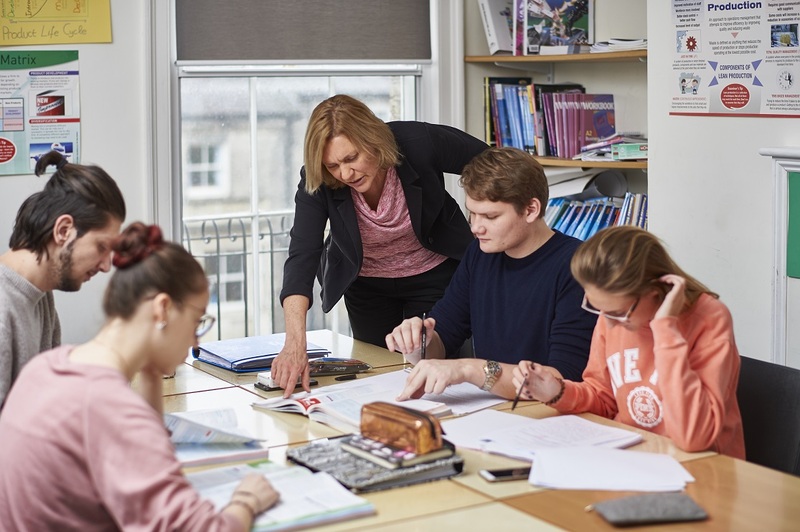 They offer the perfect balance of freedom and support - you'll get much more independence than you would at a traditional boarding school, so you can make the most of what's on offer in the exciting city of Cambridge, but you will also benefit from supportive boarding staff who will always be there if you need them. We'd love to tell you more about our five-term A Level courses at CCSS. If you already know that you want to join us, you can complete an application form free of charge. If you've got further questions, or if you'd like to visit us and chat to some of the team, please get in touch!